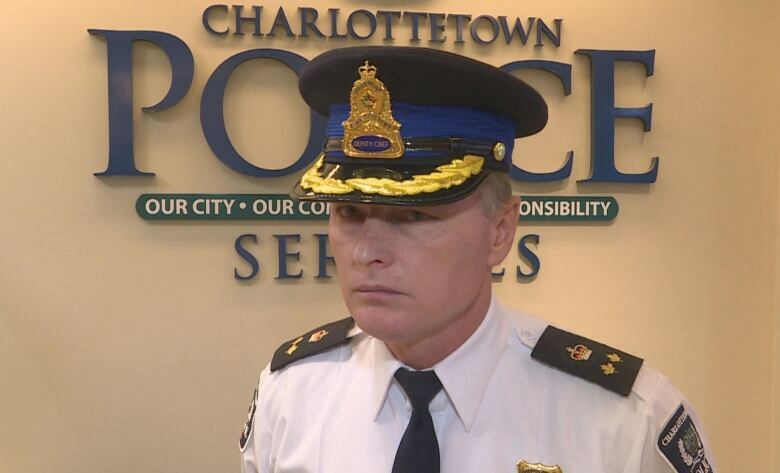 New electronic parking tickets to be rolled out in Charlottetown next month - blogPEI | Prince Edward Island - Breaking News. 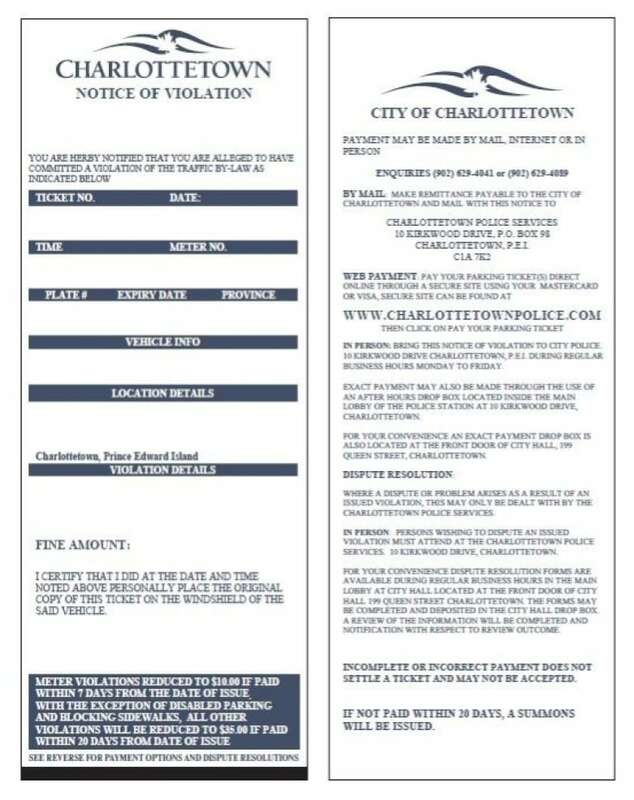 Charlottetown police are getting ready to roll out new electronic tickets for parking infractions, which will eventually replace the handwritten ones used now. "We're happy to be ... leading the conversation and movement on e-ticketing here on Prince Edward Island," said Deputy Chief Brad MacConnell. Enforcement officers and commissionaires will carry around a device that will print the ticket out at the scene and it will be placed on your windshield as normal. The new tickets will go into the database directly, allowing the police to manage the system better, MacConnell said. Any information or flags that are attached to a vehicle will be brought to the attention of the on-scene officer right away, which could help with ongoing investigations. "For example in the past, if a stolen vehicle was parked downtown there was no way that a commissionaire or someone giving a parking ticket would be notified that it would be stolen," MacConnell said. "We've had instances in the past where stolen vehicles have had one or two parking tickets on them before someone made the realization that ... maybe we need to look into this further." MacConnell thinks the new system could also help with missing persons cases if a vehicle connected to the case happens to get a ticket. The electronic system will also save the department money, though MacConnell said fines for tickets will remain the same. Right now it costs about 14 cents per ticket, MacConnell said, but with the new system that will go down to about eight cents. The system will also help make the police department more efficient. "We hope to be able to use the analytics​ of this system to better deploy our resources," MacConnell said. The goal is to have the new tickets in use by next month, and eventually use them for the other two tickets the city issues, bylaw infractions and provincial enforcement, such as Highway Traffic Act infractions.